Converse, the bold and unique shoe designer, wanted to thank their clients — the distributors of Converse — for all the hard work they have done within the company. They decided to celebrate each client's success by providing him or her with branded cards that allowed them to receive a $25 Dining Reward Certificate to a local restaurant. 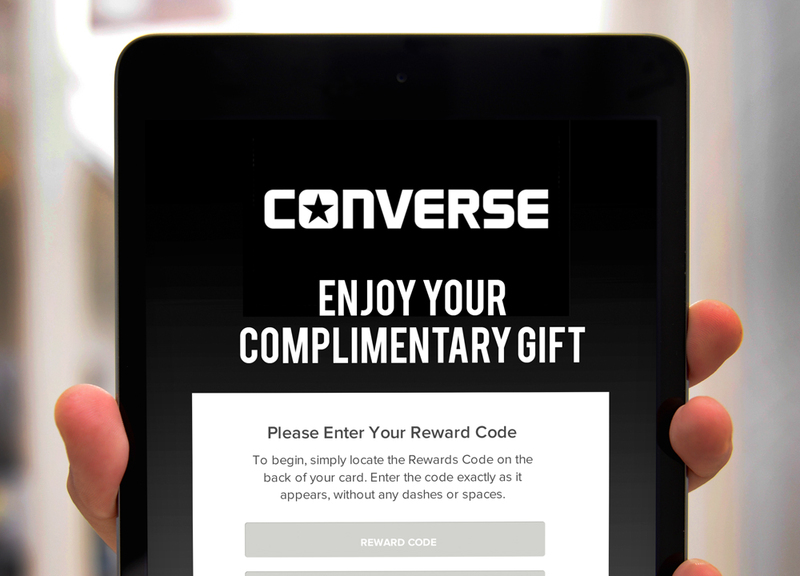 Converse used an affordable reward to engage and appreciate clients. Branded cards are compact and lightweight; they are a cost-effective way to distribute any type of gift. The giveaway simplified rewarding without additional packaging costs and paired well with active clients. 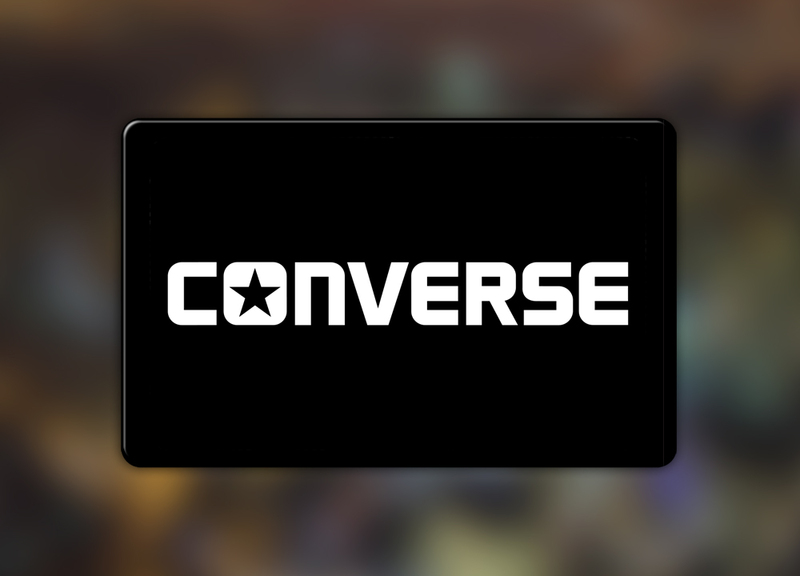 Dining Certificates are an invaluable reward so Converse picked the easiest way to carry out their appreciation.